Trust Yates! by Endicott, Mike was published by TerraNova Publishing in March 2012 and is our 54182nd best seller. 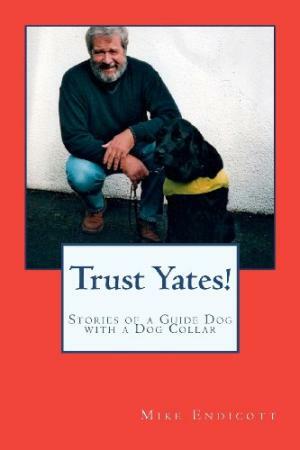 The ISBN for Trust Yates! is 9781469935980. Be the first to review Trust Yates!! Got a question? No problem! Just click here to ask us about Trust Yates!.